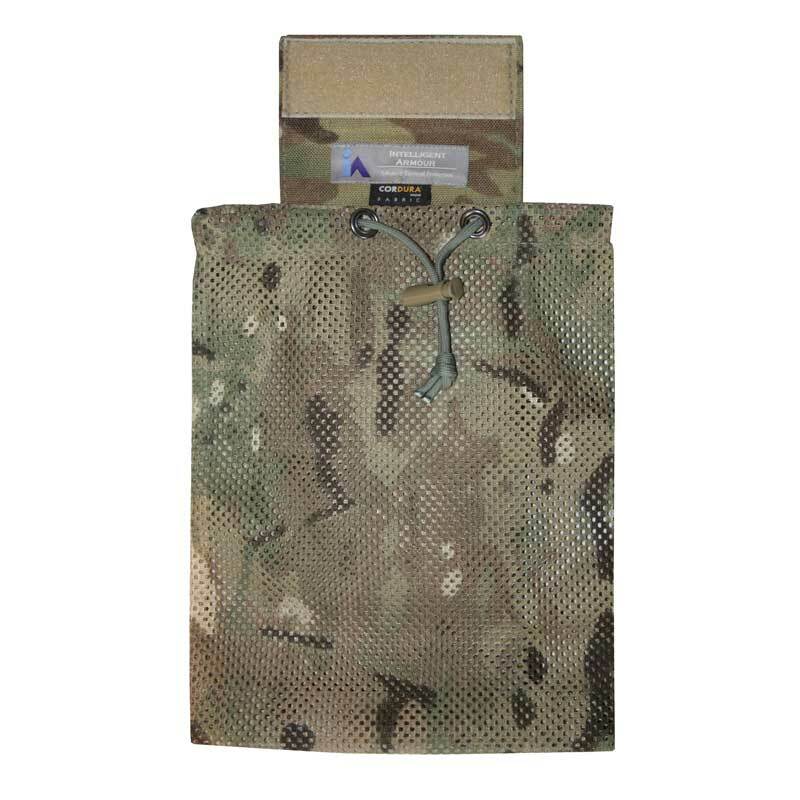 The IA Multicam Dump Pouch - folding mesh; by Intelligent Armour is ideal for infantry patrol use and is lightweight and compact. 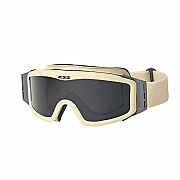 Made in the UK by Intelligent Armour using military specification materials. 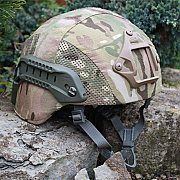 These including genuine Crye Multicam 1000D Cordura, Multicam Mesh and stitched with type 69 nylon bonded thread that is mildew and rot resistant. 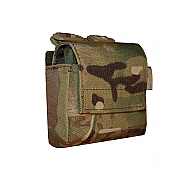 The Multicam Dump Pouch - folding mesh; is easily deployed one-handed and can be stowed quickly when not in use. 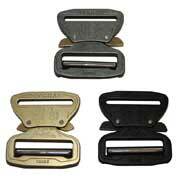 When in use the elastic strap or Paracord tie can keep contents safe and secure. 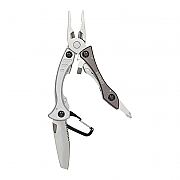 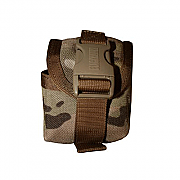 The elastic strap can be stowed at the rear if not required. 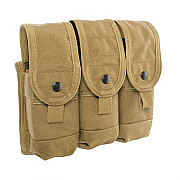 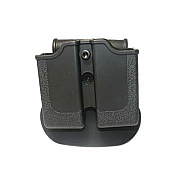 The dump pouch can be quickly fitted to any Molle compatible vest, belt, armour or rucksack. 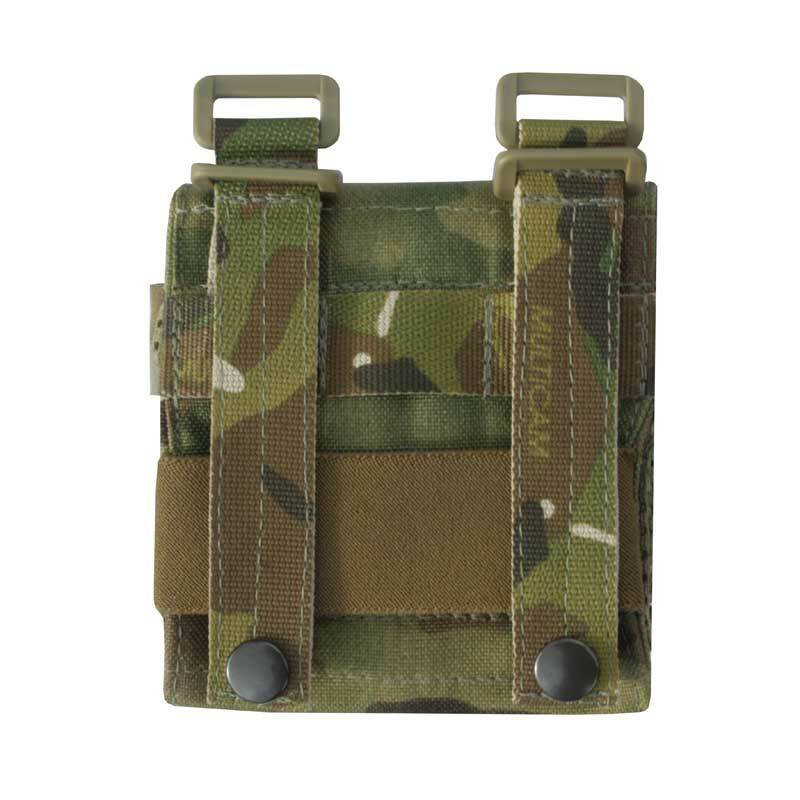 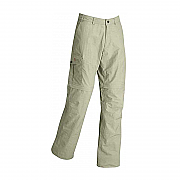 And can be quickly removed with our quick release Molle system. 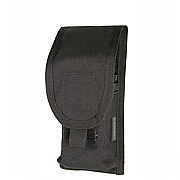 Great pouch manufacture and design. 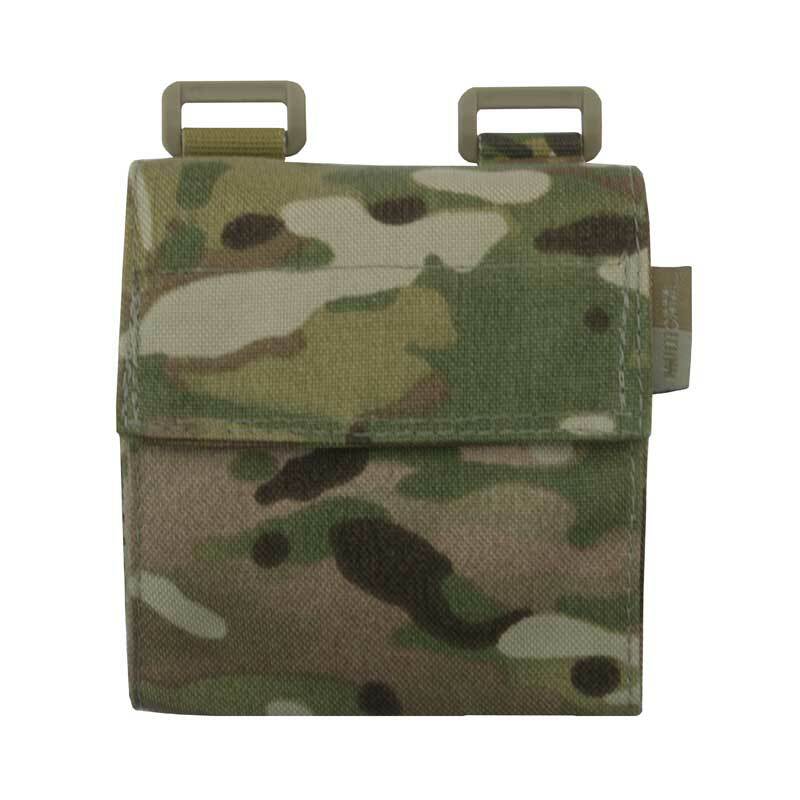 Nice to have a multicam molle pouch made in the UK.